More than 20 000 pages and over 11 000 charts are available covering the whole of Europe with filter function. See just countries, airports and charts you want to see. 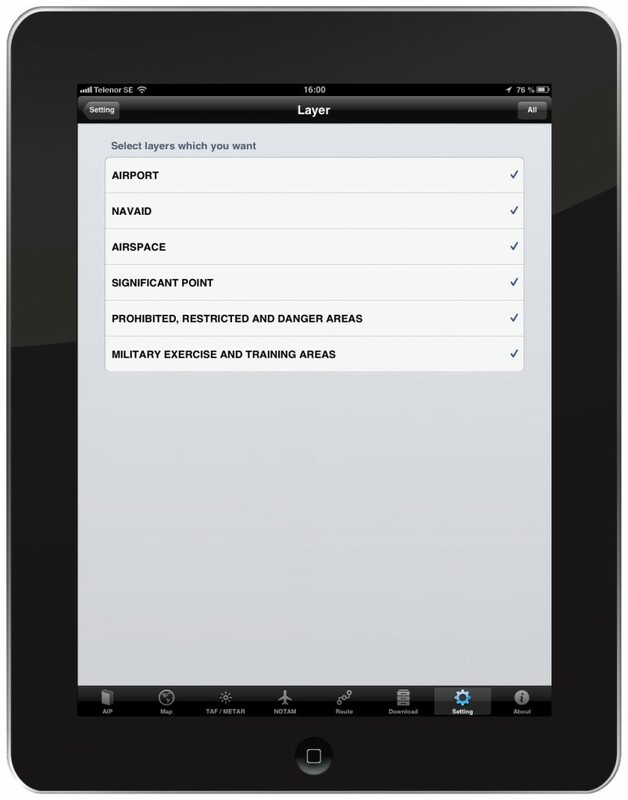 •	eiAIP can help you against an airspace infringement by showing airspace, prohibited, restricted, danger, military exercise and training area on moving map. 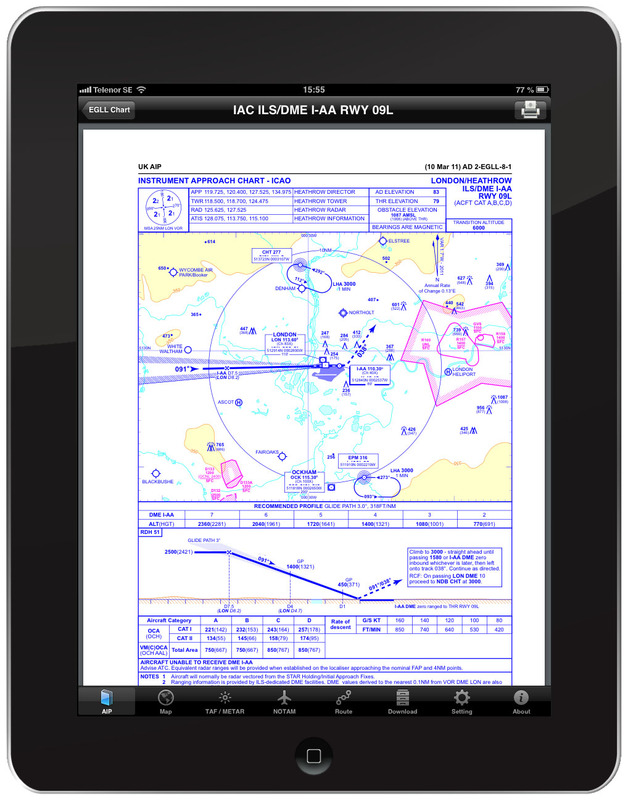 •	eiAIP can help you with route planning by showing airports and navaids information on GPS moving map with highly customizable display data labels including NAV Frequency. 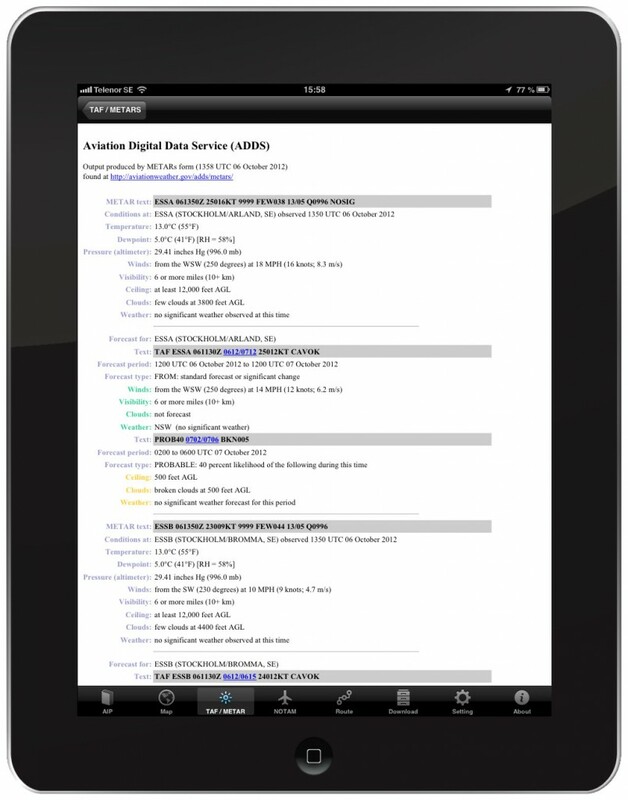 Download data for offline use. 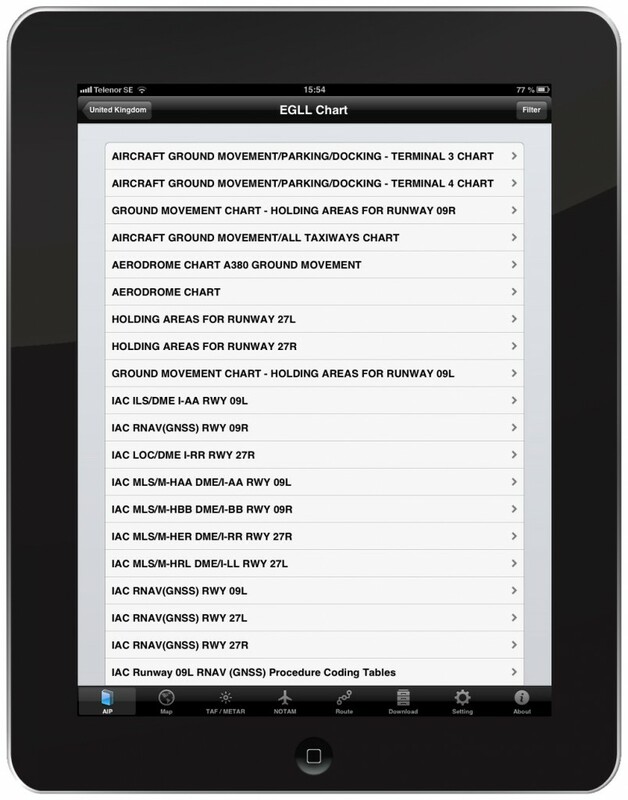 Charts saved offline can be viewed while flying out of reach of a network. You can download data for selected country or selected airport. You can even choose which data need to be downloaded for selected airport. You can “Auto” download, update or remove data from your device for selected country or airport. Under Settings you can manage and costumes your app to look like exactly as you want. 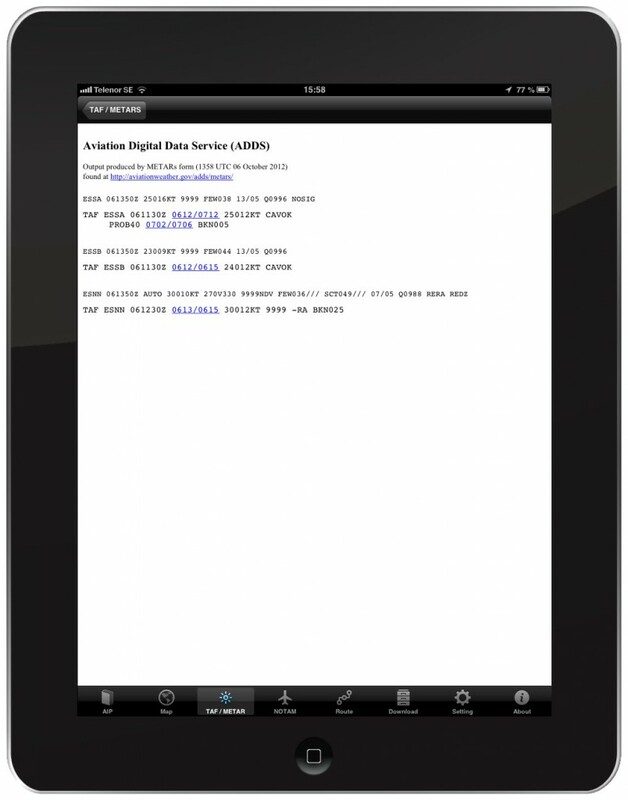 eiAIP include online synchronization to keep all your plates fully up to date. More than 20,000 pages are available covering the whole of Europe. eiAIP linking existing aeronautical charts from the official websites of the respective State. 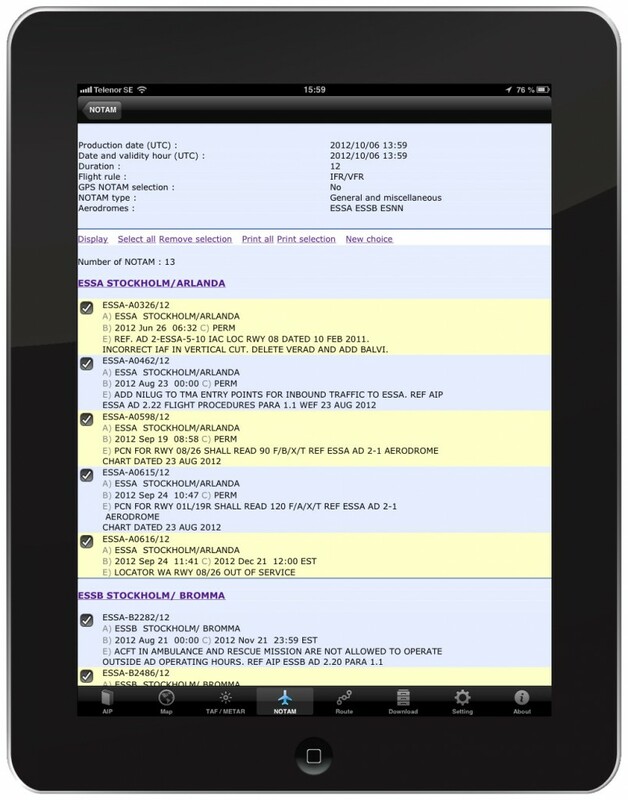 eiAIP is an app for pilots, aviation specialists and the general public with instant access, anytime, anywhere. 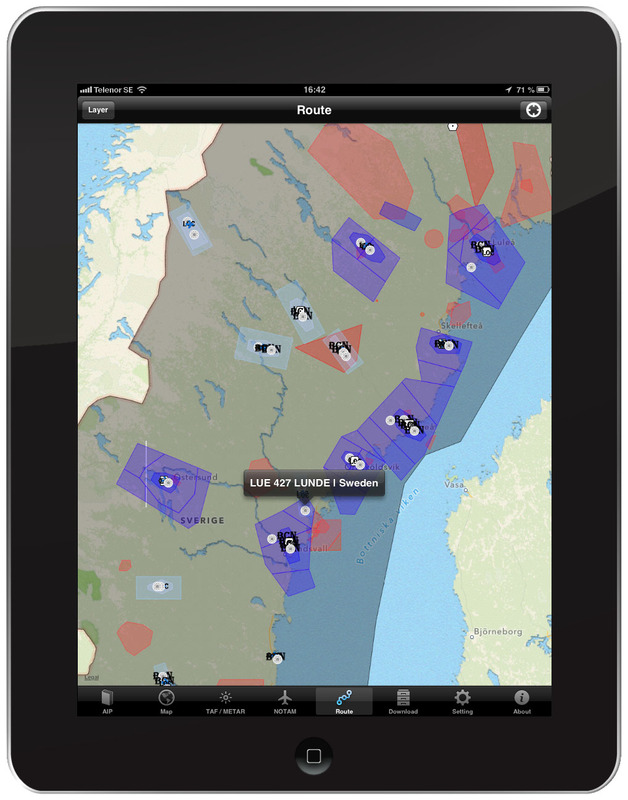 eiAIP can help you against an airspace infringement by showing airspace, prohibited, restricted, danger, military exercise and training area on moving map. *This data is not available for all countries. 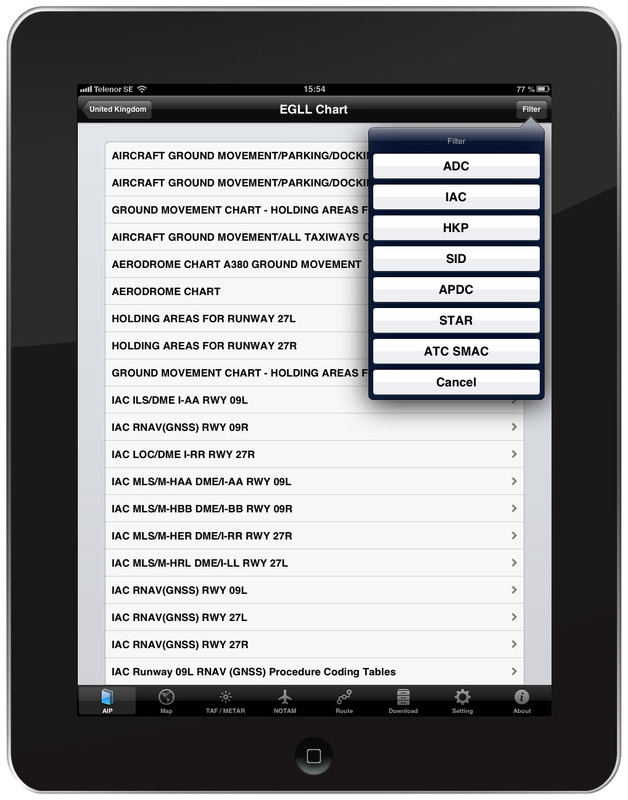 Enabled in Route/Settings, eIAIP’s new Alert feature makes it easier than ever to identify what airspace lies ahead which gives you increased situational awareness. You can set up your own alerting limit by setting distance from your current position to the Airport, Airspace, NAVAID, Significant point, Prohibited, Restricted and danger area, Military exercise and training area) and quickly get a sense of distance to features around you. eiAIP can help you with route planning by showing airports and navaids information on moving map. Direct-to function (Navigate direct to a waypoint, NAVAID or airport by entering a waypoint/NAVAID identifier, or facility name). 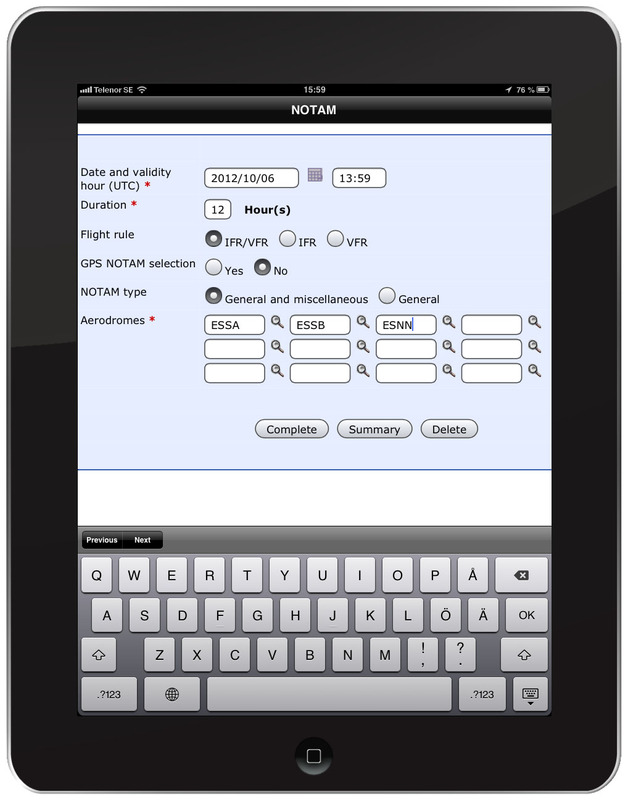 Nearest function (Navigate direct to a waypoint, NAVAID or airport by selecting a nearby waypoint, NAVAID or airport, as a direct-to destination). Free 7 Day Unlimited Access. We provide a very simple subscription model to use eiAIP. Just select the duration you would like to pay for and you will have complete access to all services, charts, and data. We don’t charge more just because a user needs IFR related services and we don’t charge you for every little thing you want. Just one very low subscription cost will give you complete access to everything we offer. Subscription options available per count: 1-month subscription, 6-months subscription, and a yearly subscription. Unlimited content downloads and flight-planning services for all subscription options. Our subscription charges are extremely affordable. To view the last AIRAC data, you will need to purchase eIAIP subscription. 2002-2016 Bishop Media AB. All rights reserved.